The Old Tobacco Factory oak has deep burnt and tobacco colourations, the rich colours shout out leather chesterfield sipping a dark and stormy! The weathered texture of this board adds a further depth to the patina to this stunning board. 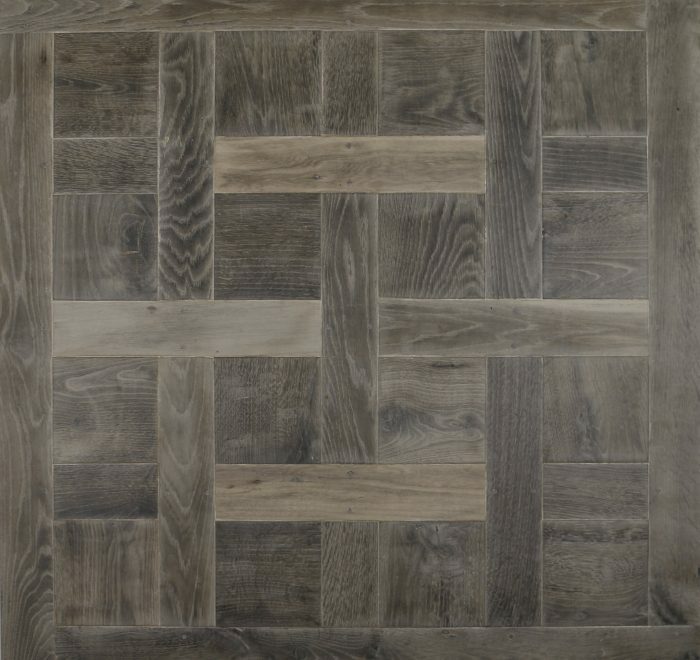 The ageing technique of this floor involves alchemy and no two boards or floors are the same but the general burnt tobacco patina will run throughout.